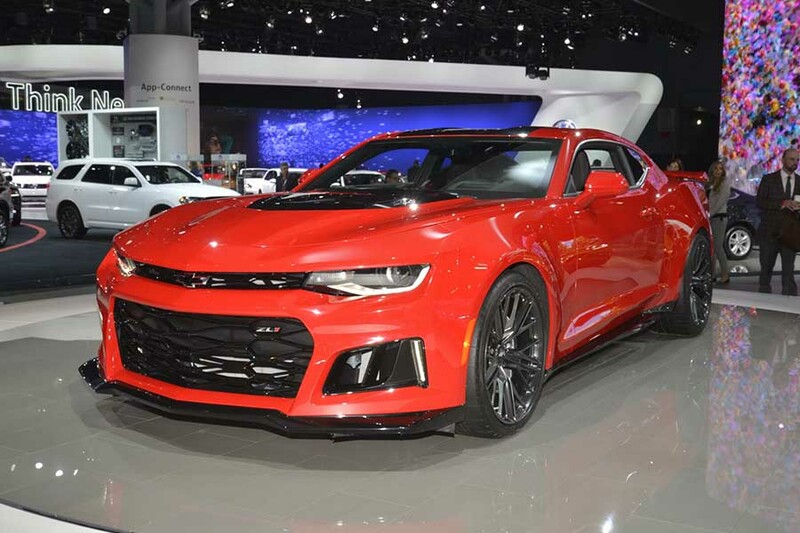 The new 2017 Chevrolet Camaro ZL1 is making its debut at the 2016 New York International Auto Show that just started and lasts until April 3th — Don’t miss the show if you can get a chance to visit it, you won’t be disappointed! 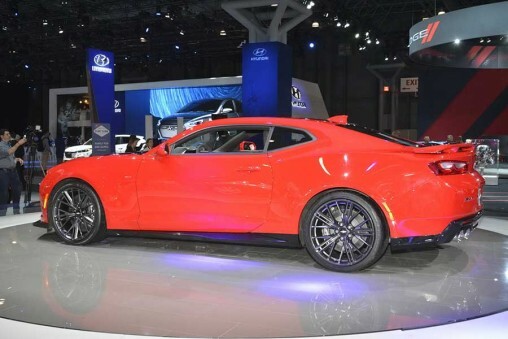 If the previous ZL1 Chevy Camaro that produces 580 HP (426.59 kW) and 556 lb-ft (754 Nm) of torque was not good enough for you, the new ZL1 should definitely be exactly what you are looking for. The new ZL1 has a 6.2-liter supercharged LT4 V8 engine that produces 640 HP (477.24 kW) (that’s 60 HP more than the previous ZL1) and 640 lb-ft (867.72 Nm) of torque (that’s even 84 lb-ft more than the previous ZL1). And if you think that’s not impressive, you are wrong, because that’s even more power than the Lamborghini Huracan produces. 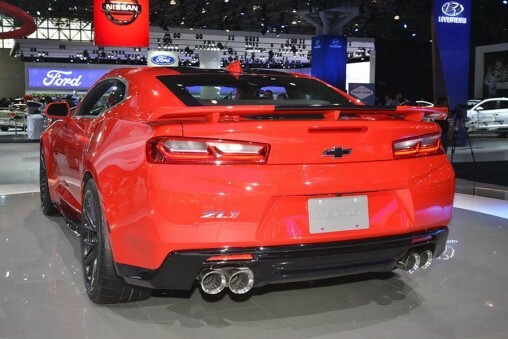 The new 2017 ZL1 Camaro not just produces more power, it is allegedly 200 pounds lighter than its predecessor and should be quicker not just on the straight line but also on the track. And to remind you that the previous ZL1 hits 0-60 mph (0-98 km/h) in just 4 seconds with a manual transmission and 3.9 seconds with automatic, which is already supercars world, and if the new ZL1 is faster, it’s even more lethal. A standard 6 speed manual transmission with active rev-matching, as well as a brand-new 10 speed automatic with paddle shifters are fitted in the new ZL1 Camaro. Also, 20-inch wheels wrapped in brand new Goodyear tires. The new Camaro also gets a suite of performance tech to help it perform, including an updated Magnetic Ride suspension, electronic limited-slip differential, Custom Launch Control, Performance Traction Management, and Driver Mode Selector. 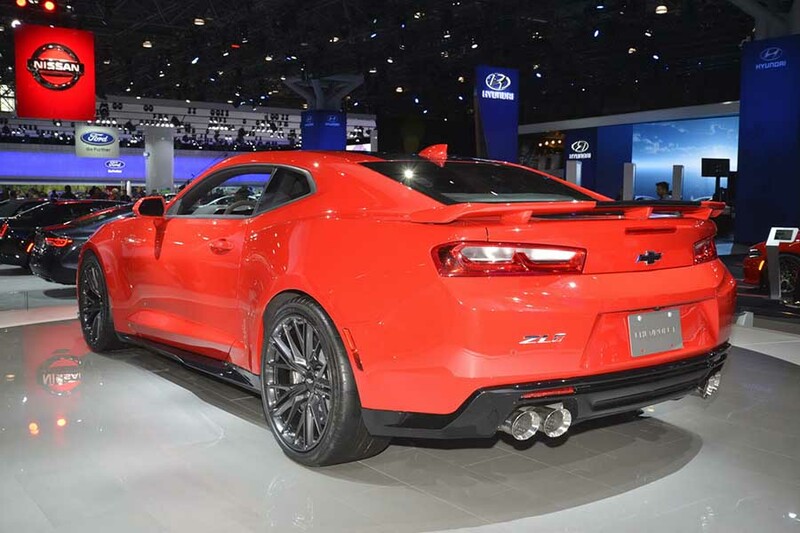 Pricing has not yet been revealed, but the last generation ZL1 Chevy Camaro started at $63,000.00 in 2015. The new ZL1 is simply a better, more modern car but that doesn’t mean it could also be more expensive. However, we can’t guarantee anything at the moment.